So Apple’s traditional September event is days away, it’s this week in fact but what can we expect this year, yes there will be a new iPhone but it’s rumoured that the company is planning to unveil a new version of the Apple TV which is well over due. It was rumoured earlier in the year that Apple would release a new Apple TV at WWDC – but that never happened. 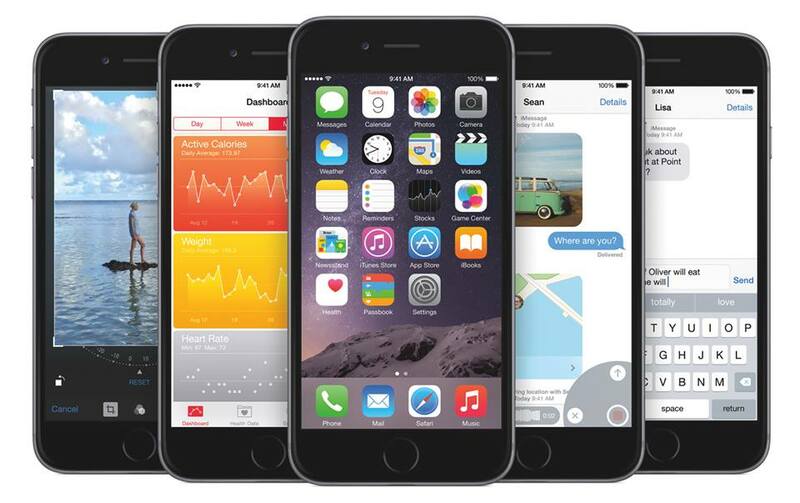 Also on September 9, Apple is expected to release iOS 9 to the public and OS X El Capitan. Last year in 2014, Apple unveiled the iPhone 6 and iPhone 6 Plus which were extremely popular and saw a lot of Android users switch to iOS. We are expecting the same format with the new iPhone, don’t expect Apple to choose a totally new screen size again – the same 4.7-inch and 5.5-inch screen sizes will be the same. Also the camera is said to get a megapixel bump, from 8MP to 12MP. Also the processor is to be a 64-bit A9 chip with 2GB of RAM, like the iPad Air 2. 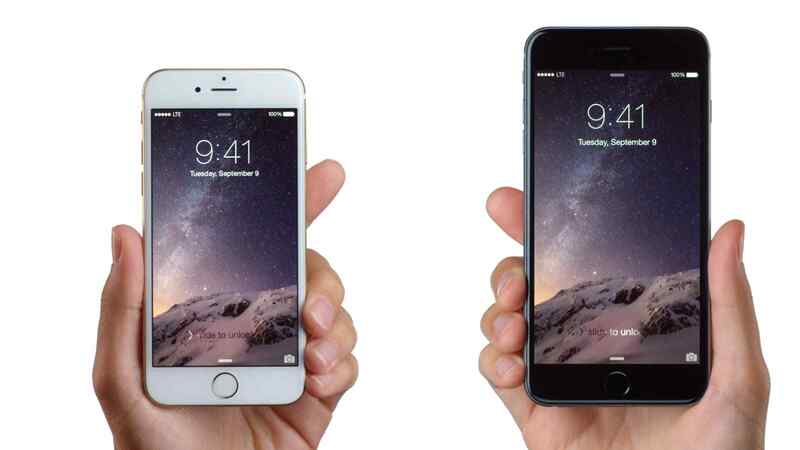 Force Touch is also rumoured to be in the new iPhone which will similar to what the Apple Watch has. The actual phone itself may be constructed out of the new alloy aluminium used in the Apple Watch, which is high-density 7000 series which will make it more durable. Also on a disappointing note, the 16GB base model may be sticking around. It’s been a long time since Apple has updated the Apple TV, three years in fact and that’s a long time in technology and we’re expecting something big this week. 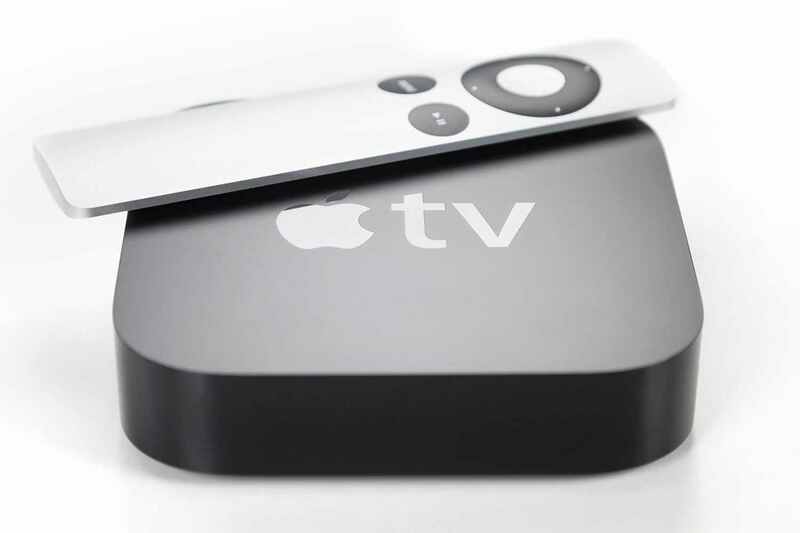 One of the most rumoured devices this year is the next generation Apple TV, the company’s media set-top box. Mark Gurman from 9to5Mac has pointed out that the new Apple TV may focus on going with a new remote which is much like the Wii as well as being touch based. To help bolster the gaming features, it’s also rumoured that Apple will be adding a full App Store which will have more video apps and casual games. The base price of it is also set to be more at $149 as apposed to the current model being $69. Siri is also expected to make an appearance, with voice control and search features. As Apple do every year, they unveil new software to developers and most recently the public beta at WWDC in June, then in September alongside the new devices. This year Apple is going to release the next version of iOS, iOS 9 which includes new multi-tasking features for iPad as well as a new personal assistant which helps you out day to day. OS X El Captian usually gets released in October with th new Mac models, it’s not yet known whether they will be unveiled on Wednesday. watchOS 2 is expected to launch on Wednesday as well, but it’s unlikely that Apple will release new hardware for the Apple Watch.